At The Plumbing and Water Knight, we see our business as more than just a brick-and-mortar building. It’s built on the integrity of a job well done, the security of business decisions forged around relationships, and the dependability of employees that take ownership of their work. We are licensed, insured, and on-call for you 24 hours a day, 7 days a week! No matter what your trouble may be, one call to The Plumbing and Water Knight will solve it. 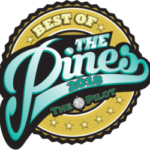 Thank you for voting us Best of The Pines for the second year in a row! Rodney’s team is top-notch and very professional. 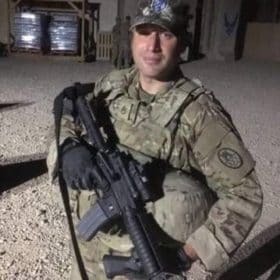 His crew is on time to jobs, does excellent work, leaves the space better than they found it, and are complete gentlemen to the wife and kids. 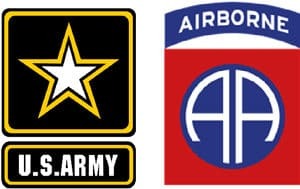 The Knight Family Is Proud To Offer A 10% Discount To All Active Military And Veterans On All Of Our Services. We salute your bravery!